KindleKu.com - Download Kindle Mobi Ebooks for Free! The Lord of the Rings – J. R…. Life Will Be the Death of Me: …. 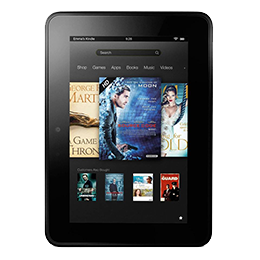 Download Kindle Mobi Ebooks for Free! Copyright © 2019 - KindleKu All Right Reserved.